The Shop / Kitty T-Shirt! This festival ready kitty t-shirt will have you looking meowvelous at all your summer events. 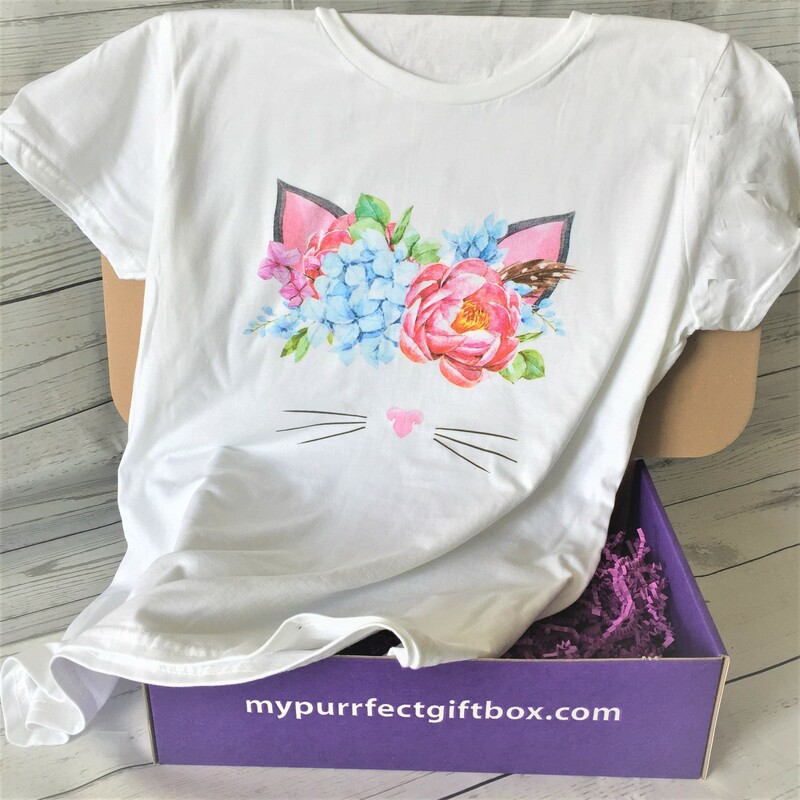 Exclusive to My Purrfect Gift Box and t-shirt in 100% premium super soft cotton. Show off your cat lady style in this fun shirt...everyone will ask where you got it!